A record of five mega mansions were sold for over $100 million in 2014. The clutch of super luxury homes represents the most properties over $US100 million ($127 million) to sell in a 12-month period, research by Christie’s International shows. The luxury real estate agency put the result down to economic recovery and a “soaring stock market”. The most expensive home sold in the world last year was an 18-hectare palatial spread in East Hampton in the United States. 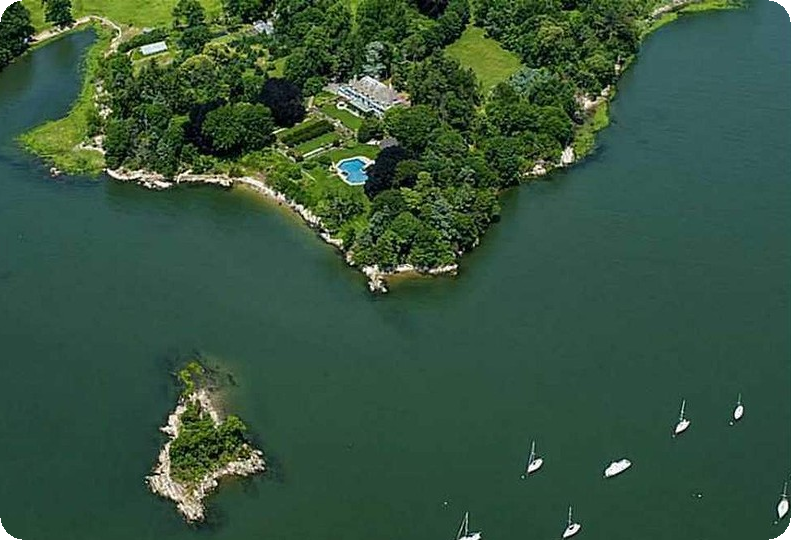 Hedge fund mogul Barry Rosenstein purchased the waterfront property for $US147 million ($187 million), setting an American price record.